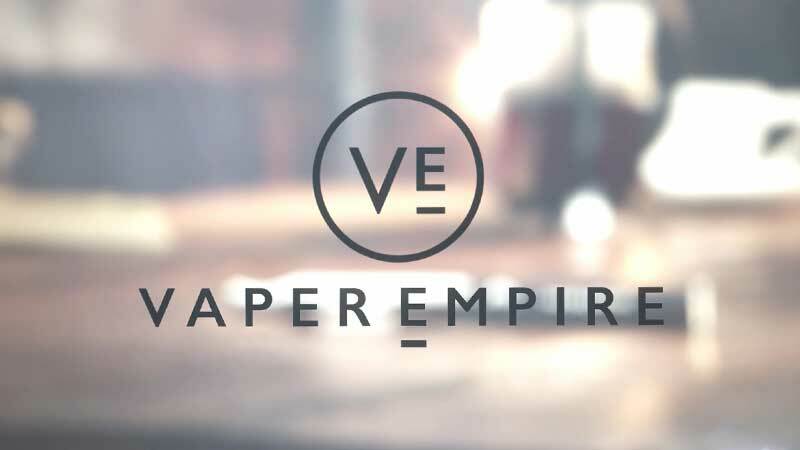 Vaper Empire's online vape shop is home to Australia and New Zealand’s finest range of vaping devices and accessories, offering a best in class selection of market-leading vape products that provide the ultimate vaping experience. 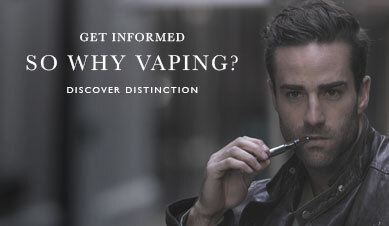 Vaping isn’t just a legitimate alternative for long-term smokers looking to cut down on tobacco or nicotine: it’s an exceptional experience in itself. With our vapour pipes, you know you’re getting the very best in terms of design and build, not to mention access to some of the best e-Liquids on the market. 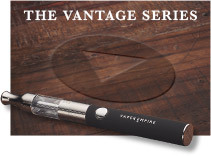 We offer five main product lines as part of the Vaper Empire online vape store. Each is designed to meet specific needs, and all are made with the highest-quality materials and craftsmanship. 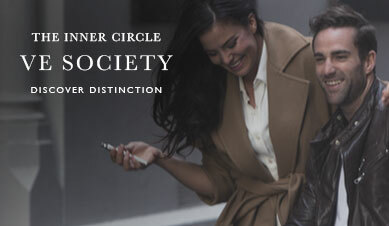 No matter who you are, you’ll find the perfect vape device right here. 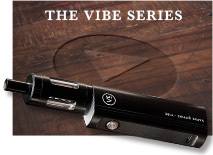 The Vibe – Introducing the Vibe Series Device. You'll be amazed at the flawless all-round performance and balance of this meticulously designed device, straight from the box. 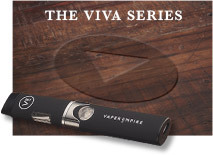 The ease of use, combined with the precisely pre-set specifications makes the Vibe Series a seriously impressive device whether you're a new-comer or experienced vaper. 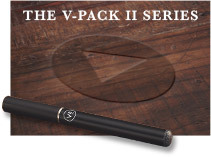 The V-Pack II – Our most unique product. The V-Pack II comprises a complete e-cigarette, portable all-in-one charging case and space for as many as 3 e-Liquid cartridges at once. This design closely resembles the look and feel of a traditional pack of cigarettes, and the use of innovative disposable e-Liquid cartridges makes it easy to vape on the go. The Vantage – As the staple product in our range, the Vantage is the ultimate balance of design, size, style complete with plenty of battery power, ample e-Liquid capacity and replaceable coils. It’s a bestselling all-rounder that suits the needs of anyone from beginners to more advanced vapers, and each kit comes with two devices to ensure you always have a fully charged e-cigarette on hand. The V-Twist – For those looking for our most feature-rich design, look no further than the V-Twist. This elegant device takes your vaping experience to the next level with adjustable airflow, variable voltage and an even bigger battery. 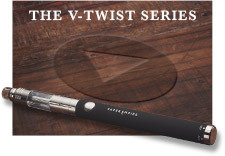 With the V-Twist, you can tailor each vape exactly how you want it. The Viva – The Viva is our most compact and streamlined device that uses a replaceable clearomiser. The lightweight design is discreet in the hand and offers the perfect blend of form and function for vaping wherever you may be. Despite its small size, this device also boasts impressive battery life for fewer interruptions to your vaping experience. Order now from our online vape store, serving the best in premium and luxury vaping products to Australia and New Zealand since 2012. Thanks to our community of support from Melbourne, Sydney and Brisbane to Adelaide, Perth and Darwin, as well as from Auckland to Christchurch. Aside from the quality of our vaping devices and premium e-Liquids, our major point of difference is our commitment to customer service. If you have a specific question about a product or just need help choosing the device that’s right for you, contact us online or call 1800 VAPERS (1800 827 377) and we’ll address your enquiries in as much detail as possible.